Carlos Bustamante’s new position will focus on identifying and deploying new products and services that help broadband operators increase efficiency, reduce costs and improve the subscriber experience. Alpharetta, GA – August 21, 2017 – ZCorum, a leading provider of managed broadband services and diagnostics, announced today the addition of Carlos Bustamante as Vice President of Strategic Technologies. With extensive experience in the cable industry, Bustamante brings valuable leadership to ZCorum as it continues its rapid growth. 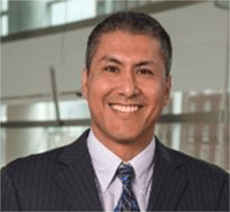 One of Bustamante’s top priorities will be to lead new product initiatives for the company, including research, interviews and collaboration with service providers from a broad cross-section of the industry.